So, you want to find out how to start a blog? This is the perfect place to be. 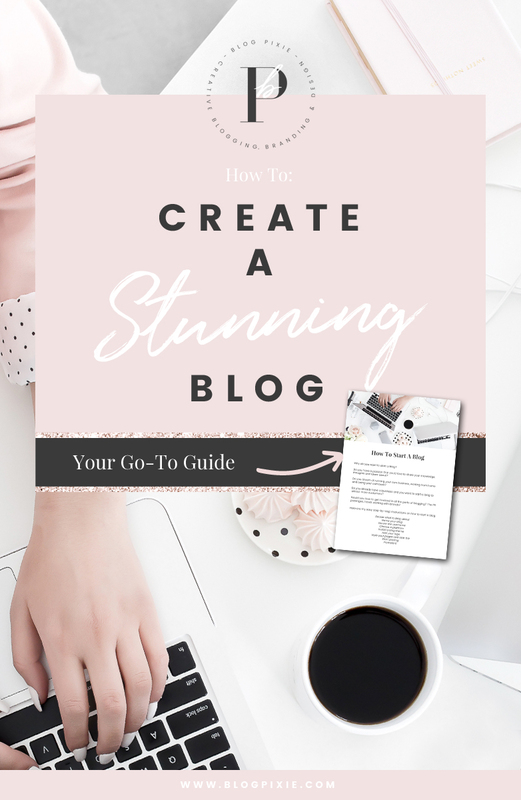 Starting a blog in 2019 is a quick and easy thing to do and once you’re up and running, you can focus on putting in the effort to make it successful. Blogging is a business in itself! 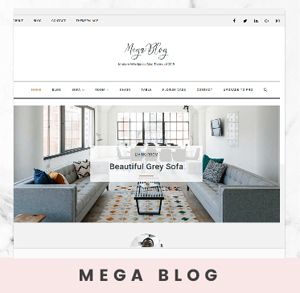 Not only is it a creative outlet where you can share what you love and inspire others, you can also make money blogging, work with brands and build your own empire. I live in Australia and blogging is my full time job – no matter where you are, it can be your’s too! Do you have a passion that you’d love to share your knowledge, thoughts and ideas about? Do you dream of running your own business, working from home and being your own boss? Do you already have a business and you want to start a blog/website to attract more customers? Would you love to get involved in all the perks of blogging? The PR packages, travel, working with brands? No matter what your reason is for wanting to start a blog, the most important thing is to start now! 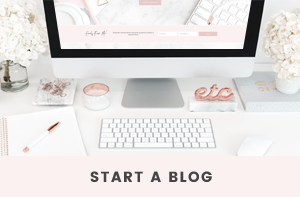 There has never been a better time to start a blog, so I want to show you exactly how to do it and how you can make your blog more than just a blog! Let’s get you set up for success! The first thing to figure out when starting a blog is what type of blog you want to have. In other words, your ‘niche’. The more focused you are on your niche and the type of posts you’ll create to fit that niche, the more new followers you’ll gain. If you create a new blog and the content is all over the place, people won’t be able to connect with it as much as if it focused on a particular category. You need to go with a niche that excites you, one you’d love to create content for. If you want more than one niche, (e.g. a fashion, beauty and lifestyle blog) I suggest choosing no more than three categories. Next you need to come up with a unique name for your blog. You can either use your full name or you can come up with a different creative name. 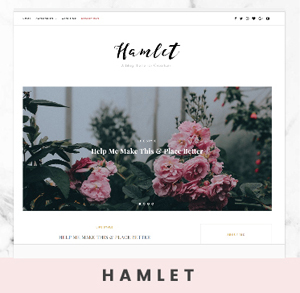 Read my instructions on how to come up with a blog name. 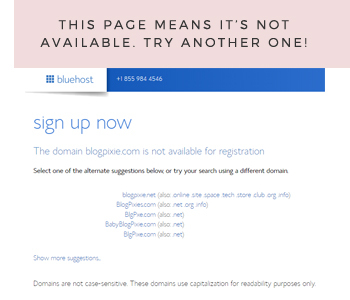 When you click the green ‘check availability’ button above, it will either take you to a page that says it’s ‘not available for registration’, OR it will take you to a page to create your blog hosting account (which means it’s free and ready to go!). 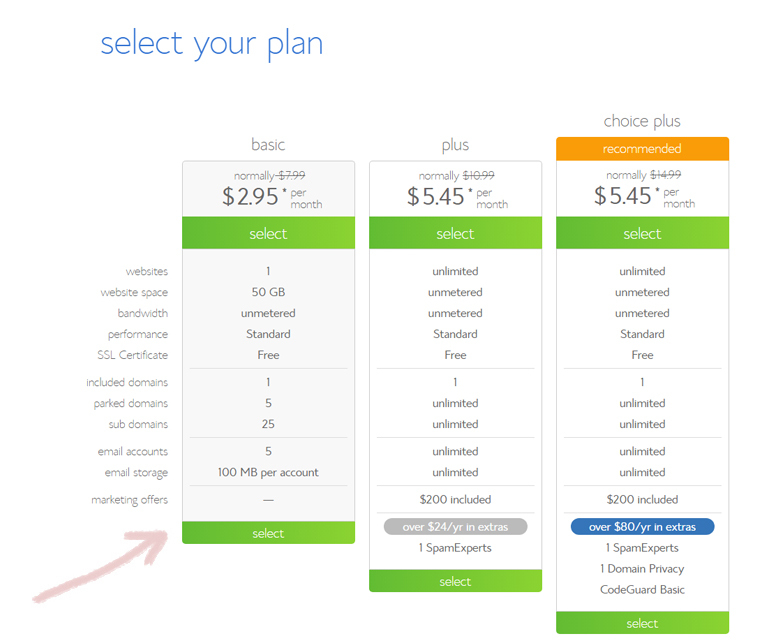 If your desired domain name is free, get ready to set up your hosting plan! 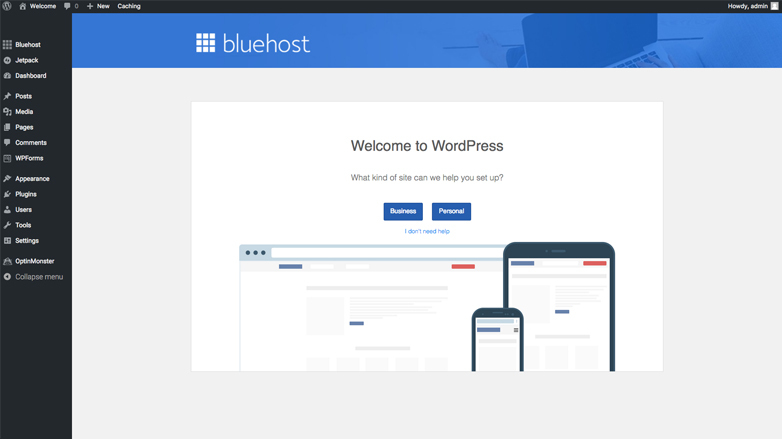 When you purchase your blog hosting with Bluehost (see instructions below), they will include your domain for free so you don’t have to purchase it separately anywhere else and it will automatically be connected to your new blog. 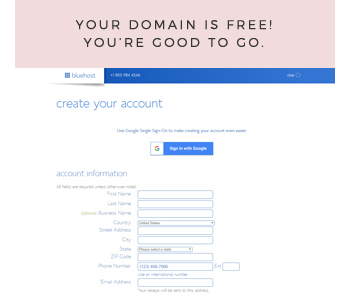 More and more domains are being snapped up every day (people even buy them just to re-sell) so if your domain is there and ready to go, snap it up before someone else does. Once you have a name for your blog, I recommend starting accounts with the same name on all social media accounts. For example, if your blog is called Sprinkle Cupcake, you need to try and get the username sprinklecupcake on every social media account (eg. Facebook, Twitter, Pinterest, Instagram). If you can’t have the name exactly, try adding an underscore (_) or a dash (-) in the middle of the words, or adding the word ‘blog’ at the end. Having the same username on every social media platform will make it so easy for your readers to find and follow you. 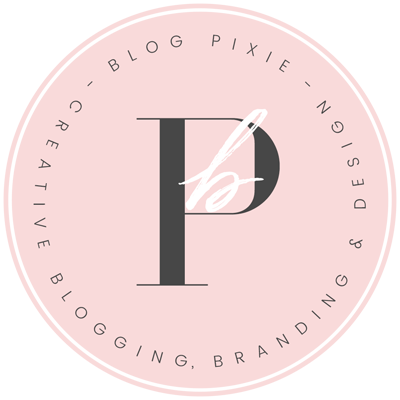 Now that you have your blog name sorted and you’re ready to get things happening, we need to create your blog! There are two platforms I recommend for blogging. 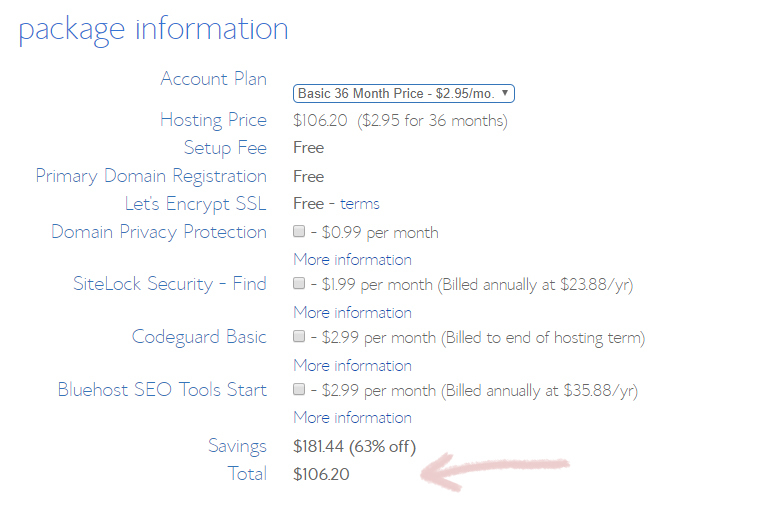 The first (and most ideal) is self-hosted WordPress, the second is Blogger. 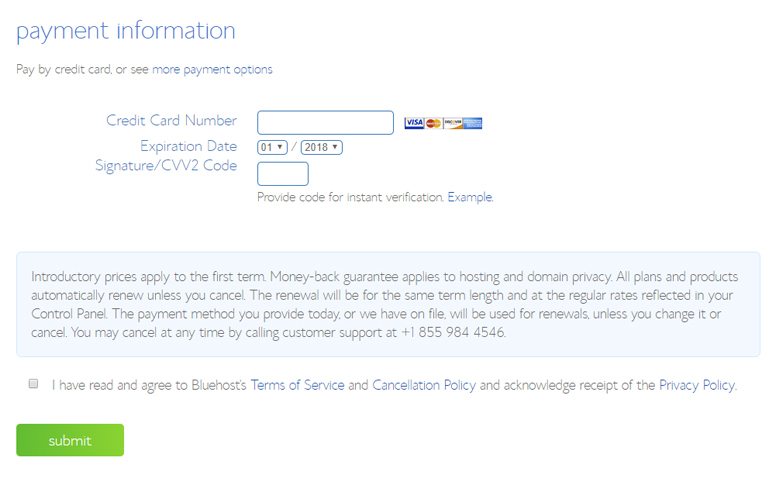 Go to Bluehost and you will land on their home screen, where you’ll see this banner (price shown in USD). 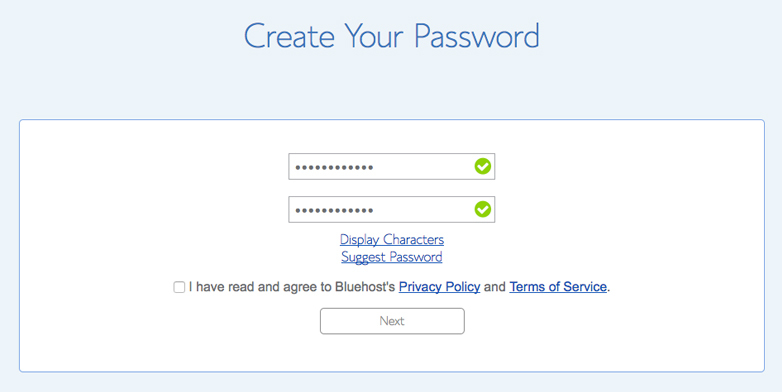 Click on the green ‘get started now’ button. 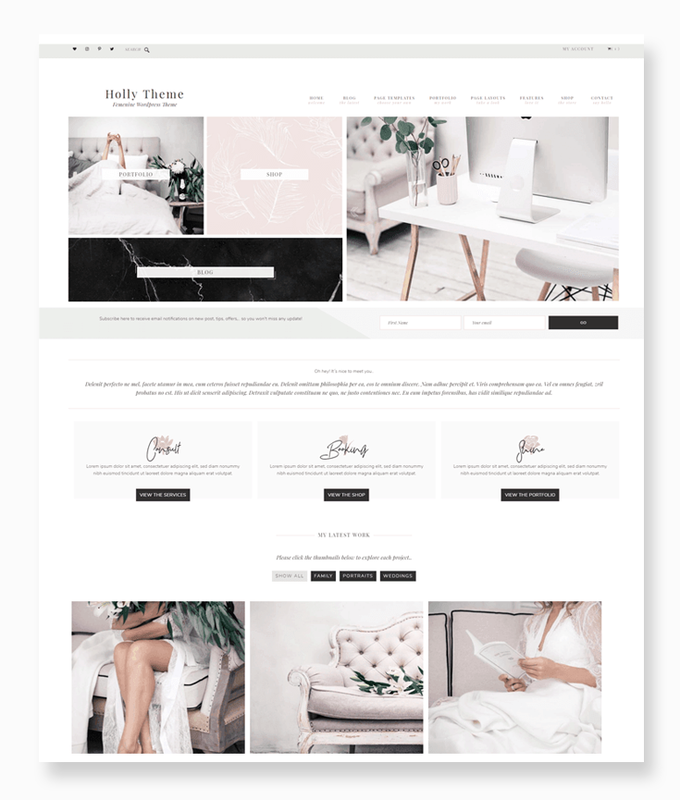 If you want your blog to look absolutely incredible from the start, I recommend purchasing a designer theme. My favorite place to buy WordPress themes is Lovely Confetti. She has an installation service if you want her to set it up for you. 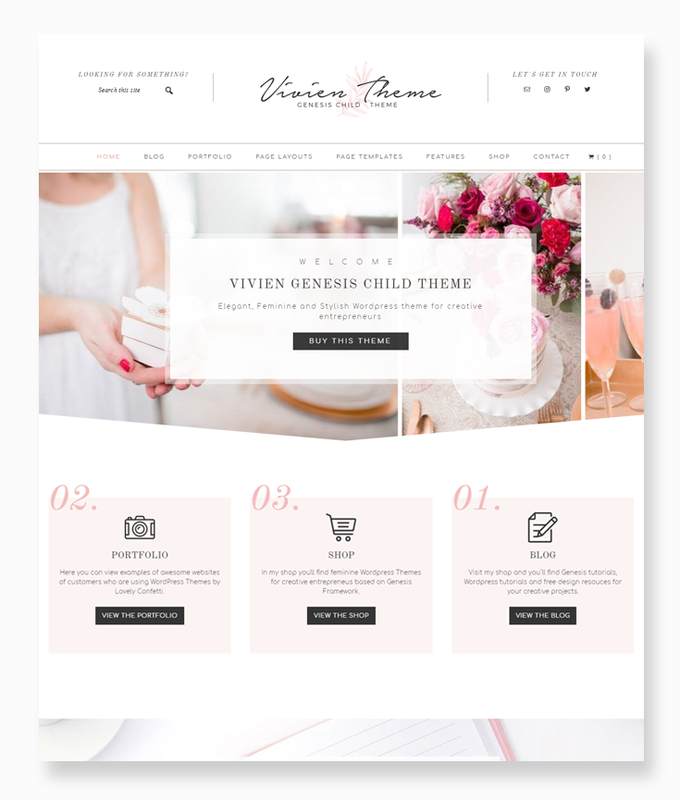 To make your blog memorable from the beginning, you will need a logo. This is your blog title in a fancy font, that you place at the top of your blog. When I started my blog Flip And Style, I didn’t have Photoshop. I’m sure editing sites like Picmonkey and Canva didn’t exist back then either! 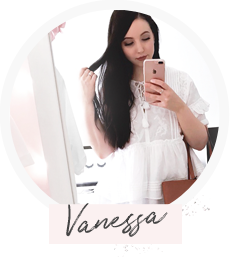 I did have some kind of image editing program on my computer, so I used that to type out my blog name in a font (looking back, I chose the worst font! ), cropped it down and saved it, ready to upload to my blog. Your first logo doesn’t have to be your only one. It’s definitely best for you to stick with one, but if you’re ever not feeling it, you have the option to change it! 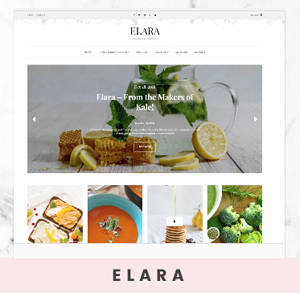 Upload your blog header image or logo to the top of your blog as soon as you can. If you don’t have a logo and you need one fast, I’ve got some affordable logo designs in my store. 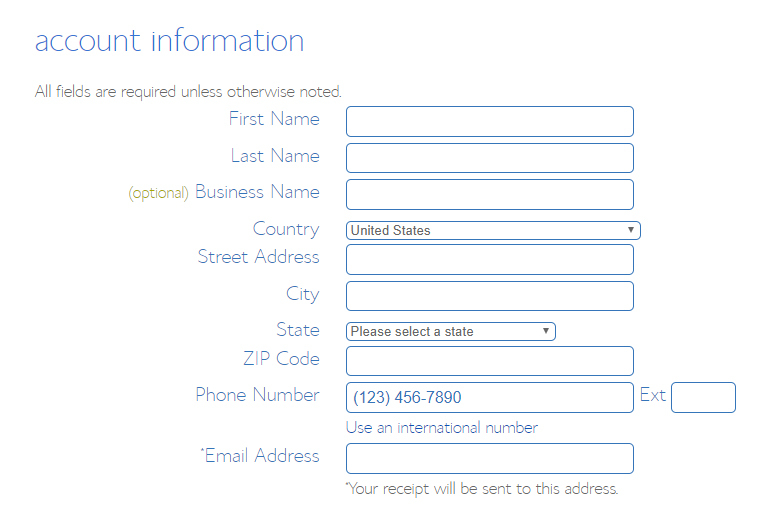 You will need to add an About page (with a bit of info about yourself) and a Contact page (so your visitors can contact you). 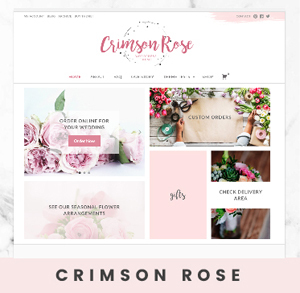 Spend some time styling your blog side bar, adding a profile picture, social media icons and social widgets for Instagram and Pinterest. 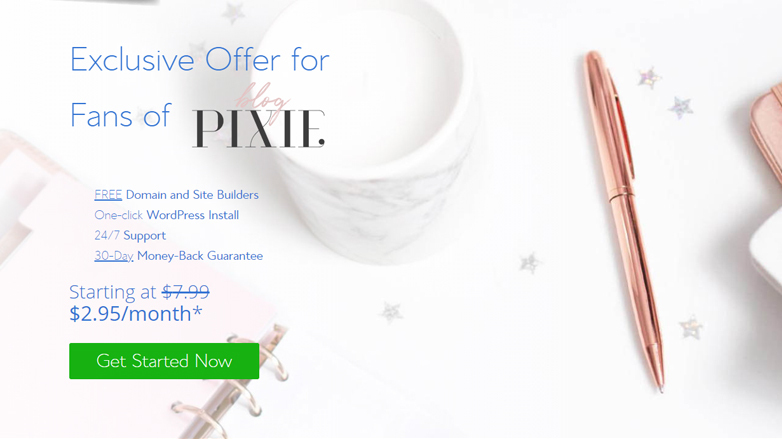 If you want some decorative graphics to add in, check out my blog styling kits. If you need some beautiful photos to add to your blog, check out my Blogging Resources page for a list of stock photography websites. The sooner you start publishing blog posts, the better. They may not be perfect from the beginning, but the more you post the better you’ll get at it. Come up with a list of blog post ideas you’d like the create and work your way through it. If you need some ideas, check out my list of 100 blog post ideas. If you want to get more blog traffic, you will need to promote your new posts and your blog on your social media channels. 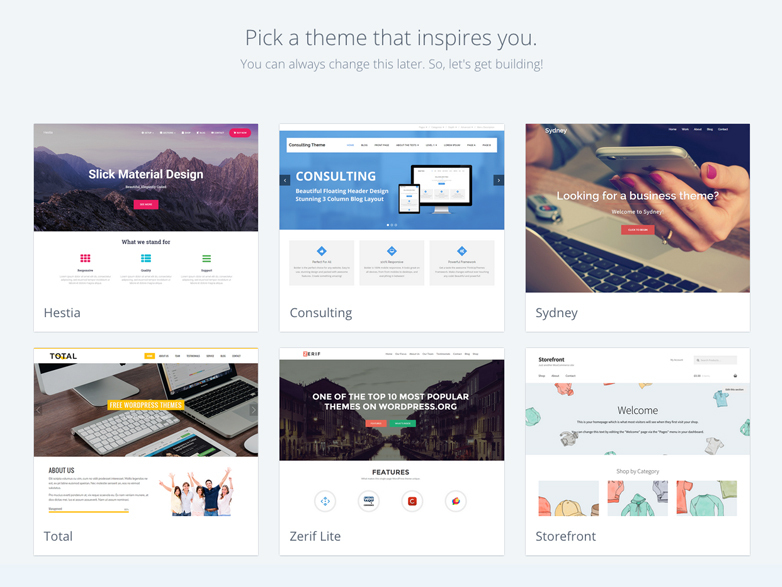 You can use Pinterest, Instagram, Twitter, Facebook and even sites like Stumbleupon. If you don’t start talking about it, nobody will know it exists! Be proud of what you’ve done and start spreading the word.